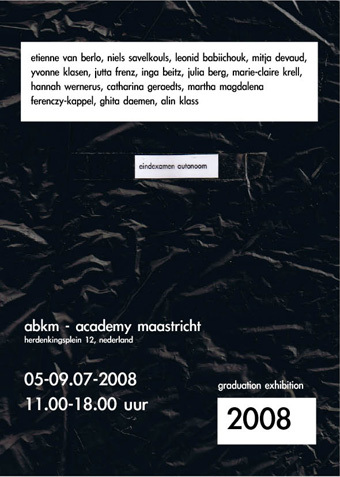 Today opens the graduation show 2010 of the Academy of Fine Arts Maastricht (my old academy). On Monday I had a sneak preview on what you can expect this weekend. 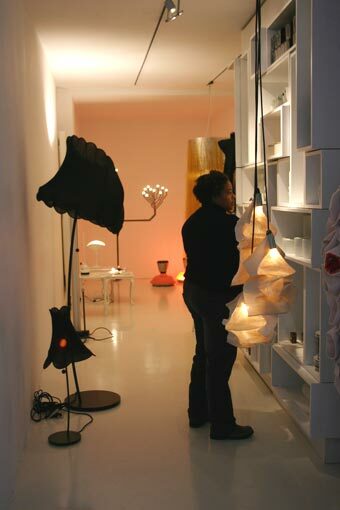 Unfortunately a lot things were not on display because the ‘Timmerfabriek’ was in the state of a building site. In the back of the building, in an area with some small rooms, Nicole Michniewski was about to be ready with her set-up. 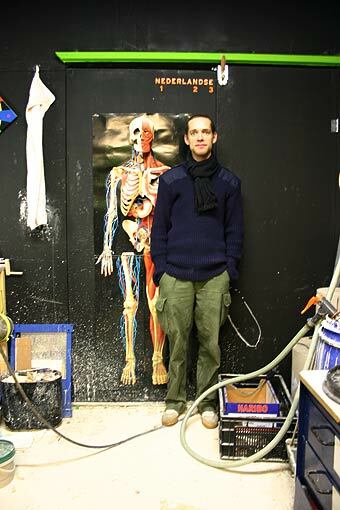 The young artist created 4 pieces which are all part of her graduation project. One of them is pictures below. 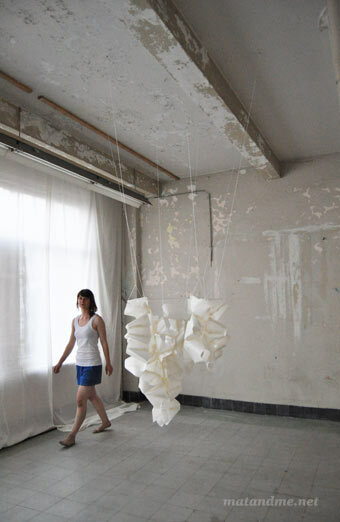 This entry was posted in fancy you and tagged abkm, academy of fine arts, art, artist, graduation, Installation, maastricht, nicole michniewski, timmerfabriek by Matylda. Bookmark the permalink.